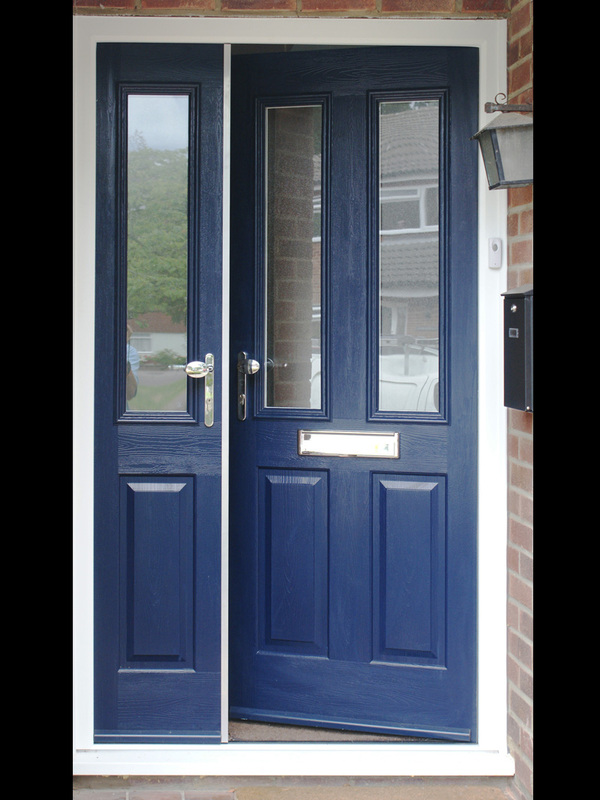 Composite doors and side panels with feature or as flat panels are individually made to the required size and are solid, durable high performance structures. They are manufactured from high performing thermoplastics and a high density polyurethane thermally insulated core. 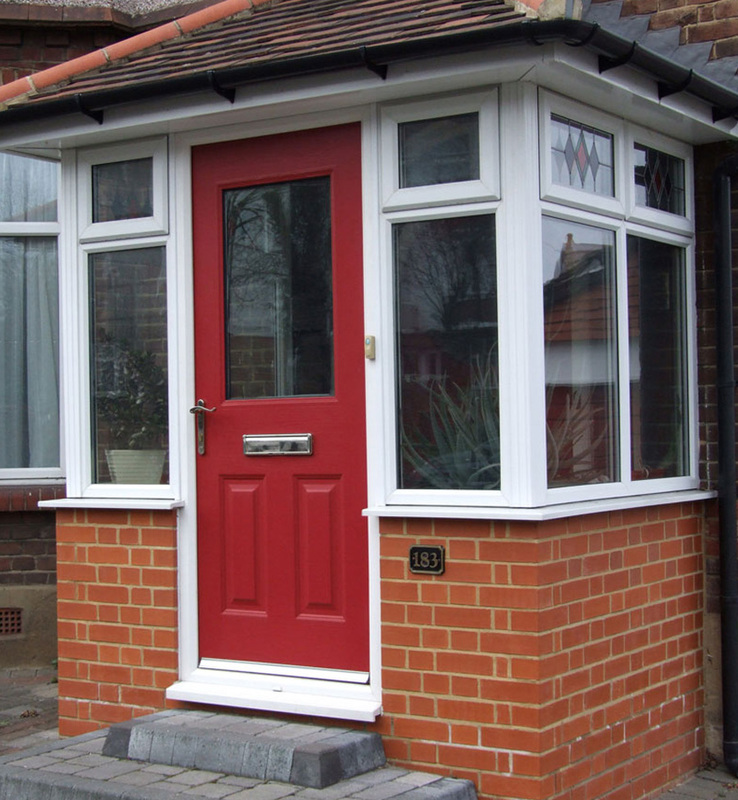 The features and benefits of composite doors are rigidity, weather resistance, security, easy maintenance, durability and energy saving as well as an aesthetically pleasing appearance. 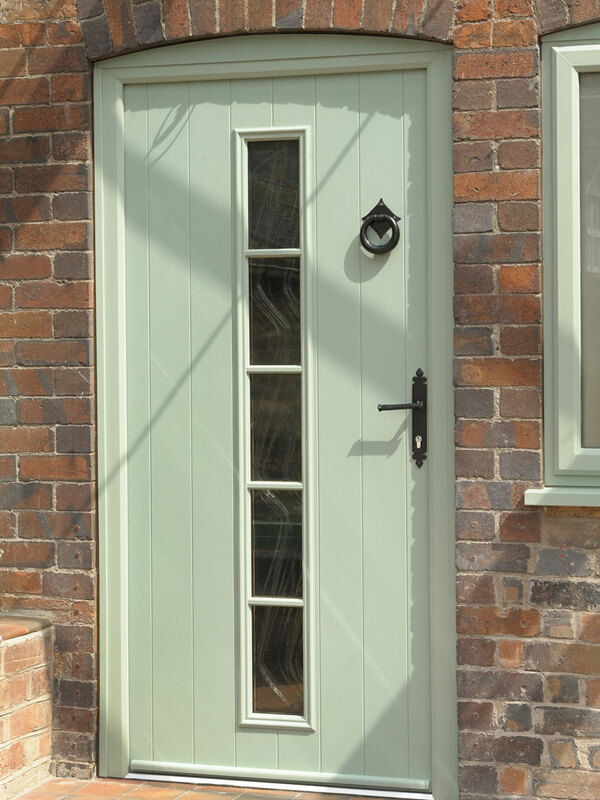 A wide variety of styles and choice of colours are available to suit any home. 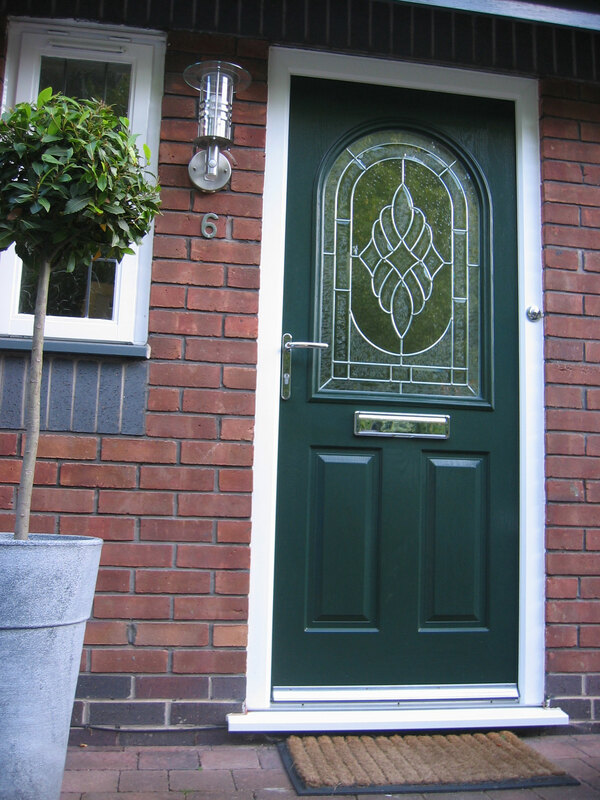 Our composite doors are energy efficient which means energy saving, reduced fuel bills and reduced carbon footprint. Our unique showrooms in Carshalton, Woldingham and East Dulwich have on display samples of our composite doors for you to examine close-up.